We know life doesn't stop when you're searching for a new home, so we've taken the power of VancouverJustListed.ca and made it fully accessible on web-enabled smartphones like the iPhone, Android phones, and even the new iPad! 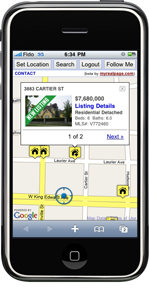 Flag any listings that catch your eye, so you can easily share and find them again. 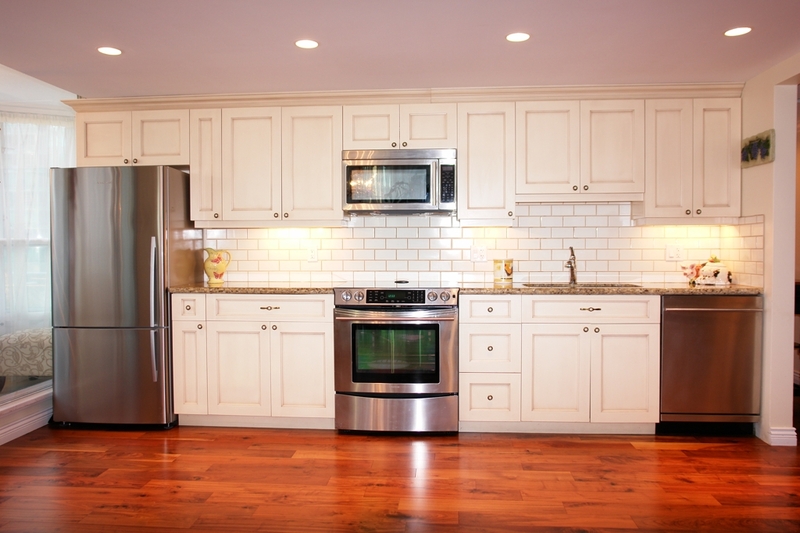 Start the Search for MLS Listings Near You Now!